Chess originated in India and yet for a major part of its history, Europe has been the power centre of the game. But this seems to be changing now with young Indians picking up the game at a very young age. Chess is believed to have originated in India, and yet it took nearly 40 years for India to get its first Grandmaster after the title was officially started in 1950. European countries, especially USSR, were the powerhouses of chess and more than 70 percent of the grand masters used to come from Europe. The scenario, however, has been changing in recent times. The global power centre of chess is slowly moving towards Asia. The number of Indian players in the top-100 stood at 2 in 2001. The number has been improving since then, and currently, 7 Indian players are ranked in top-100 and the number is expected to increase in the future. 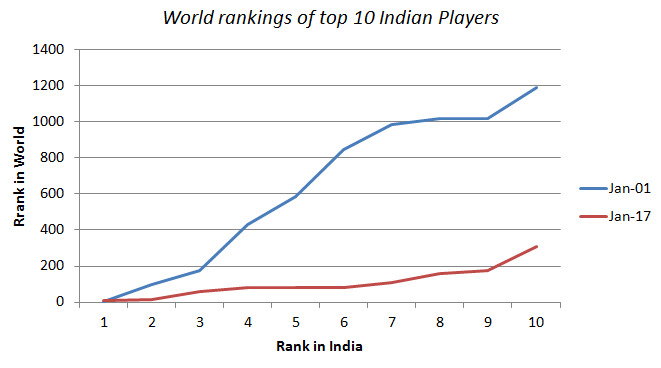 Not just the rankings, the ELO ratings of Indian players have risen significantly over the last 15 years. In 2001, only 4 Indian players had a rating of more than 2500, a number that currently stands at 25. The average ratings of Indian players has improved tremendously and currently, India is ranked fifth in the world in terms of the average ratings of its top 10 players. Similar observations can be made for China as well. While there were only 4 Chinese players in the top 100 rankings in 2001, currently there are 9. Moreover, the average ratings of Chinese players has risen significantly over the past 15 years. While the tenth ranked Chinese player had a rating of 2557 in 2001, today it stands at 2637. While this may not seem as much in terms of rating, it is a manifold increase in terms of world rankings from 213 to 142. 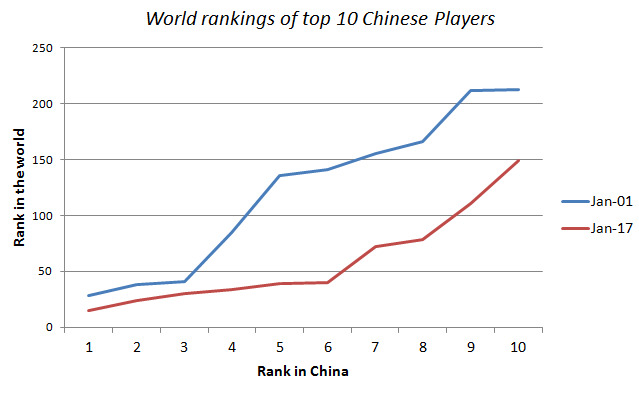 In terms of average ratings of its top ten players, China is currently ranked third only behind Russia and USA. One can wonder about the reasons behind the rise of the two Asian countries in the world of Chess. One reason could be the development of the economy of these countries. The rules of the game are such that your ratings improve faster when you beat a higher rated player. In the pre-1990 era, most of the higher rated chess players lived in Europe and did not visit Asian countries for tournaments. The Indians and Chinese were not affluent enough to go to Europe to participate in tournaments. Post-1990, both the Indian and Chinese economies have grown at a rapid pace which afforded many people the opportunity of going to Europe to play against the best in the sport. As the game became popular in Asia, the European players started to participate in the tournaments in Asia which gave more exposure to the players from these two countries and it is reflected in the performance of the players from these countries in the post-2000 era. 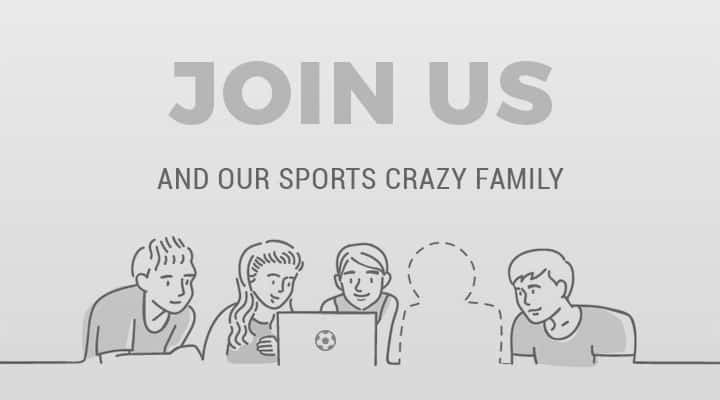 Another important factor which can be a reason for the increasing popularity of the game in these countries could be the emergence of global icons of the game from these two countries. Viswanathan Anand became the first grandmaster from India in 1988. A quick glance at the list of current grandmasters from India suggests that all of them except three were born after 1980. It adds credence to the inference that the increased popularity of the game can be attributed to the rise of a global icon from the country. Another fact which further supports this theory is that around 25 percent of India’s grandmasters come from the state of Tamil Nadu that has always had a good chess culture as India’s first international master Manuel Aaron was also from the same state. 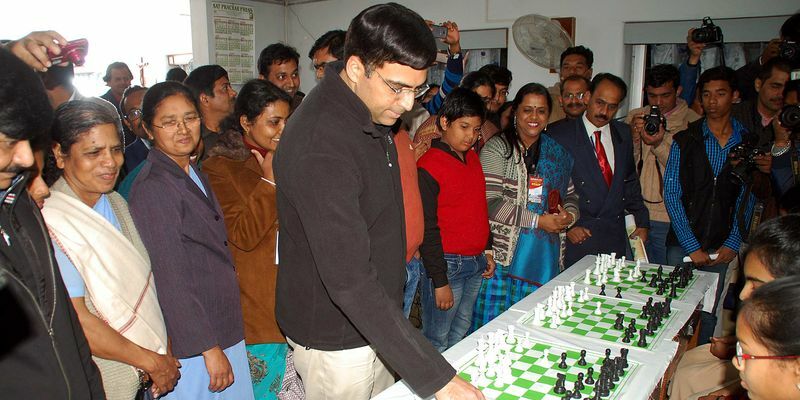 The rise of Viswanathan Anand further improved the culture in the state and more than one-fourth of Indian GMs came from the South Indian state. 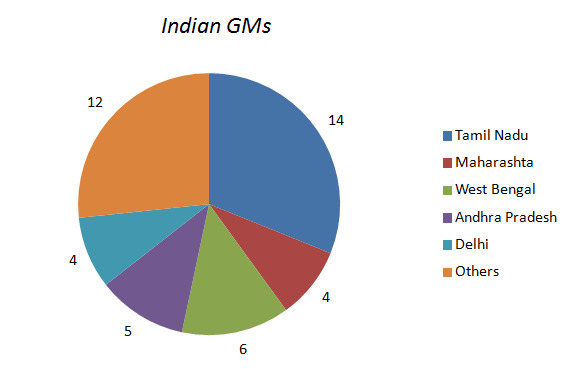 If you add the grandmasters coming from other South Indian states, the number moves closer to 50 percent. A similar pattern can be observed in China as well. Ye Rongguang became the first Chinese grandmaster in 1990. 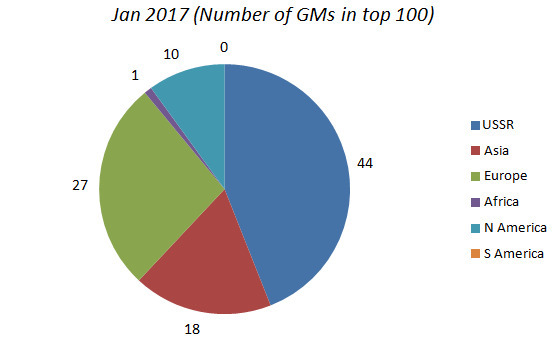 Since then, the number of grandmasters coming from China has increased significantly. Currently, there are 42 grand masters who hail from China and a quick glance at the list will suggest that more than three-fourth of these were born after 1985. Hence, it can be inferred that the rise of Ye Rongguang played a part in China’s rise as a chess powerhouse. Two of the world’s fastest growing economies have improved significantly in the field of chess. It is one of the major reasons that Asia is touted as the next power centre of chess. 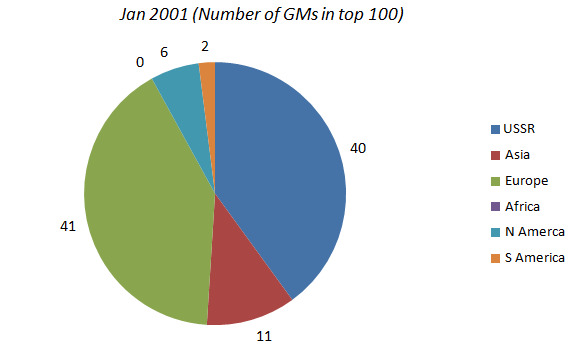 During the early 2000s, more than 80 players among the world’s top 100 came from Europe. 41 of them came from erstwhile USSR alone. Asia contributed only 11 players in the top 100. Things have started to change now. While the USSR’s contribution is nearly same and stands at around 40, the contribution from other European countries has significantly reduced and they have been replaced by Asian players. Currently, there are 19 players from Asia in the world’s top 100 and the number is increasing every year. Thus, with the data that we have, we can clearly see the progress that India and China have made in the field of chess. The performance of the players from these two countries at the junior level has also been very good. Thus, we can assume the rankings of these two countries are only going to improve in the future. A Cricket and Chess enthusiast, currently working at Cracku - an ed-tech startup for CAT, SSC, Banking and other government exams.